A mixed bag of results from the retreat, and nothing finished that weekend. I came home with a car full of UFOs that are finally done, 2 weeks later. Only one pattern was new to me – Butterick 6494 – so the majority of this post is a review. Sewing Retreat – this weekend! 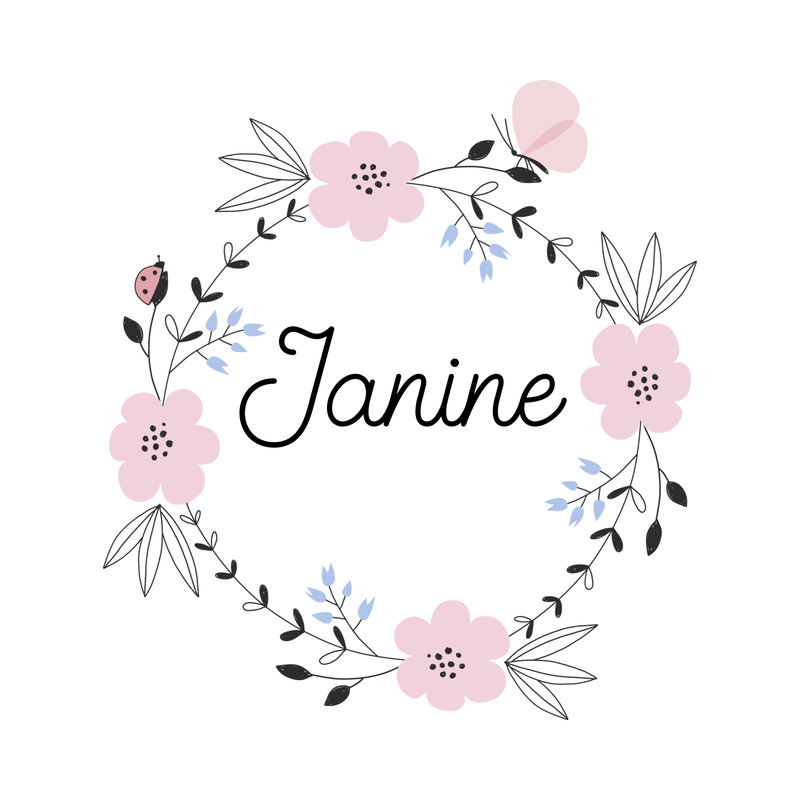 7 November, 2017 by Janine Sews3 Comments on Sewing Retreat – this weekend! This upcoming weekend is the annual Sewing Retreat offered by the Atlanta Chapter of the American Sewing Guild and I’m getting myself organized. New Look 6808 ~ A TNT Woven? 5 November, 2017 18 March, 2018 by Janine Sews4 Comments on New Look 6808 ~ A TNT Woven? It’s autumn and the sleeveless tops need to stay in the closet. Fortunately, I had the right fabric and pattern in my stash!